Make it snappy – When wandering around the beautiful Roman city of Nîmes in the Gard, Southern France, you might see a few crocodiles – specifically a motif of a crocodile chained to a palm tree. 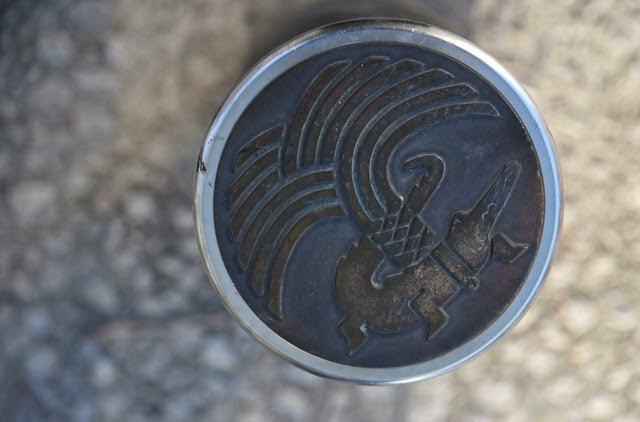 This emblem has become the city’s coat of arms and dates back to Roman times, commemorating the defeat of Mark Anthony on the Nile by the Emperor Augustus. 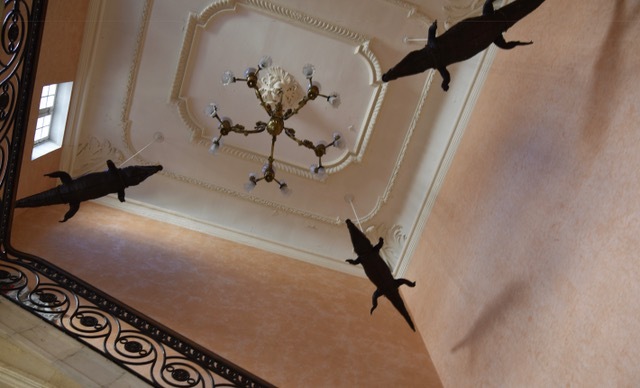 It can also be seen in tiny embedded street art circling the Nîmes Arena by noted designer Philippe Starck but also in the city’s town hall with giant crocodiles floating over the main staircase. A little unnerving. Gard Tourisme is a client of Magellan PR. Please email gillian@magellan-pr.com if you would like further information. « Magellan Bites: Haribo – For the dedicated sweet-taster!